How Adrenal Fatigue & Cortisol Imbalance Affect Weight Loss? Do you know adrenal fatigue and cortisol dysregulation hampers weight loss? In this article, the author elucidates how they become an obstacle to weight loss! 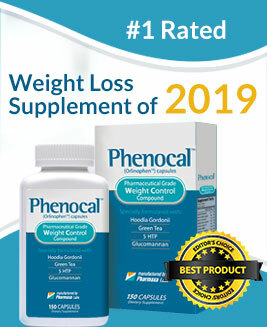 You may look around and find billboards marketing weight loss programs, food items like protein bars and shakes promising you you’ll drop pounds and a myriad of diet plans all aiming at helping you reach your dream weight. You may have recognized that sickness is on the rise, as obesity, diabetes, heart conditions, and many other conditions are at a peak. There is no drive-thru menu for losing weight; a healthy lifestyle is not short-term, nor is it rapid. To be healthy and lose weight, your day to day meals, physical activity, and overall environmental stressors need to be healthy. You cannot go on a strict diet program for a week, return to your usual unhealthy habits such as lack of sufficient sleep, consumption of fast food, or a high-sugar diet, and expect to stay energized the same. With that being said, it’s crucial for you to comprehend your stressors, and take proper means of optimizing your lifestyle to better your health. Undoubtedly, stress and cortisol play a major role in the outcome of your health, particularly your ease in losing weight. 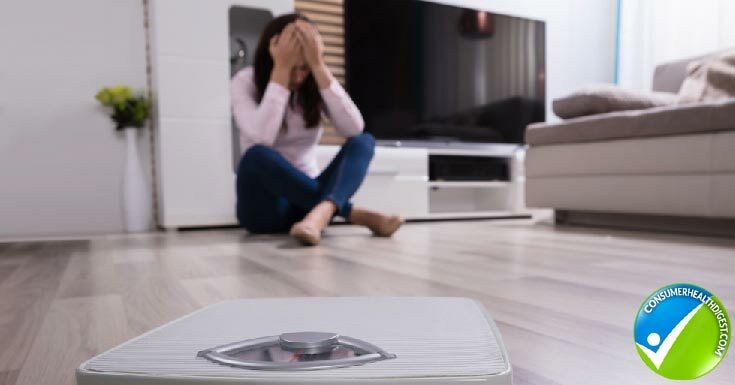 Prolonged stress not only leads to tension, digestive disorders, headaches, heart conditions, and mood swings, but once it strides your body into a low energy state, it becomes more challenging to lose weight. Dr. Mark Hyman profoundly discussed the link between weight gain and high cortisol hormones levels in his book, Ultra-Metabolism: The Simple Plan for Automatic Weight Loss. He points out that even if you are eating little and exercising greatly, prolonged elevated stress hormones in your bloodstream keeps your body in the “flight-or-fight” mode. When your body is in this mode, your entire digestive system and reproductive system shut down and don’t function as properly as they do in their normal state. When the stress becomes chronic and your adrenal glands can no longer pump out enough hormones, it disrupts your NeuroEndoMetabolic (NEM) Stress Response system. That leads your body to Adrenal Fatigue Syndrome (AFS) thus resulting in symptoms such as fatigue, weight gain, mood swings, and even insomnia. Excessive stress also leads to high blood pressure, inability to burn fat easily, quickened aging, an increased risk of heart conditions and stroke, blood vessel lining damage, eczema, reduced sexual drive, worsened ulcers, and digestive disorders. Additionally, having elevated levels of stress hormones in your bloodstream significantly slows down the release of digestive juices, including hydrochloric acid and digestive enzymes. For that, it’s essential that you try and be relaxed prior to eating. More importantly, it’s vital that you develop your vision towards reducing your cravings, increasing the rate of your metabolism, and decreasing the production of fat cells in your body to manage your AFS, and begin progressing towards your weight loss goals properly. Dealing with AFS does entail the possibility of having excessive cravings, partially due to the blood sugar level imbalance. Reaching for additional donuts or desserts will only make it a further dream to lose weight. For that, it’s important to eat a diet high in protein and healthy fat, such as nuts, extra virgin olive oil, salmon, avocados, and eggs. Try to eliminate processed foods, and foods extremely high in added sugar. 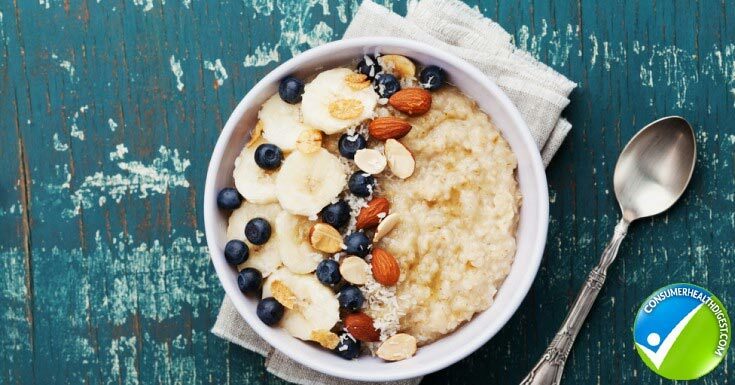 Make your choices of grains whole grains, such as quinoa, buckwheat, brown rice, millet, steel cut oats, or amaranth. Another helpful habit is to snack often, whether it’s a handful of organic almonds or a serving of fresh blueberries. It would aid you in balancing your blood sugar levels and keeping your cravings from kicking in suddenly. Most importantly, drink lots of fluids, as your body may misinterpret your hunger with thirst. When you feel like your cravings have suddenly increased, try to drink plenty of water, and then reach for a healthy snack. Water is the building block of life; it replenishes your cells, organs, and bodily systems in miraculous methods. Drinking enough water daily improves your digestion, blood flow, mood, metabolism rate, and satiety as well. Your metabolism plays a crucial role in your ability to lose weight, maintaining a healthy weight, and the digestion of your food alike. Having AFS makes it more difficult to lose weight, as you’re constantly feeling weak and tired, not sleeping properly, have elevated cortisol levels, and possibly have blood sugar spikes leading to sweet-tooth cravings. Nonetheless, if you are trying to lose weight and decide to eat a diet extremely low in calories, or go long hours without meals, you are only heading in the opposite direction. Not consuming enough food, healthy fats in particular, greatly slows down your metabolism and hence slows down your weight loss altogether. 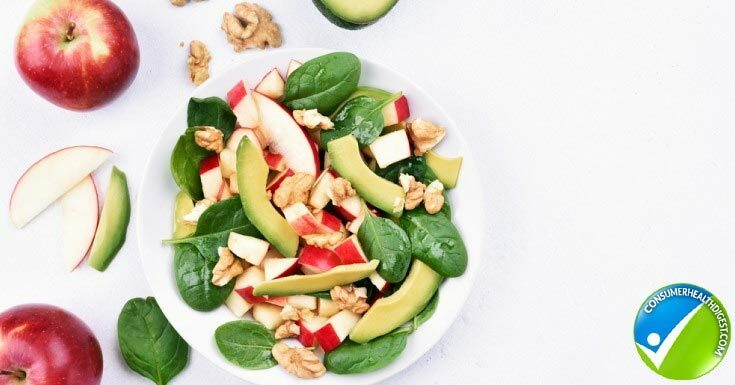 For that, it’s important to eat healthy fats, consume snacks often, and eat a diet consisting mainly of whole foods to the best of your ability. Consuming enough dietary fiber, green tea, or supplements like iodine or chromium could help increase your metabolism. Be wary, however, that a metabolic rate that is too high could possibly lead to an adrenal crash so it is best to speak to your healthcare professional prior to starting any new diet plan or supplement program. In order to successfully lose weight, you need to reduce the fat cells stored in your body. Fat cells store in toxins, the same way they store fat-soluble vitamins, such as vitamin D, E, K, and A. The more processed food, additives, and chemicals you consume in the myriad of food options readily available today, the more difficult you make it for your body to digest, and be in an overall healthy state. Instead, fill your meals with whole foods, such as fresh fruits, vegetables, whole grains, healthy protein such as salmon, eggs, good-quality meat, and healthy fats. With reducing the processed food or fast food in your diet, and increasing whole foods and physical activity, you will easily reduce the production of fat cells. It’s critical to note, however, that certain vigorous exercises could lead to an adrenal crash if you are in a low energy state. Thus, it is crucial that you consult your healthcare professional prior to starting a new exercise regimen, or a new meal plan. Eliminating or reducing your elevated stress levels could put you on the path to reaching your ideal weight, and attaining optimum health, physically and mentally. Along with being able to lose weight without struggle, you will find yourself managing your AFS better, reducing cravings, and eliminating many other symptoms as well.